Already have an eBay account? 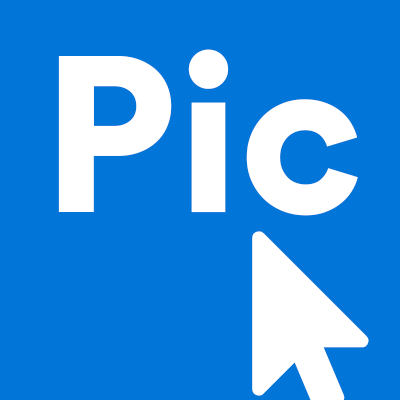 Logging in to PicClick is easy! Click on the silhouette icon on the top right of the page to login with your eBay account! Don't have an account yet? No problem! Signing up is easy! Click on the silhouette icon on the top right of the homepage to be redirected to eBay's sign up page! Once you sign up and login with your eBay account, finding your favorite items will be easier on PicClick! All the items you add to your watchlist will be found on your homepage! PicClick will create a new "Saved Searches" tab for you where you can find all your favorite items quickly!